Dear handball friends in Denmark and all over the world, This year’s Women’s World Championship will be hosted by handball-mad Denmark, one of the great nations of our sport. Keeping this in mind I am sure that they will do everything they can to make this event a huge success and to create an amazing atmosphere. 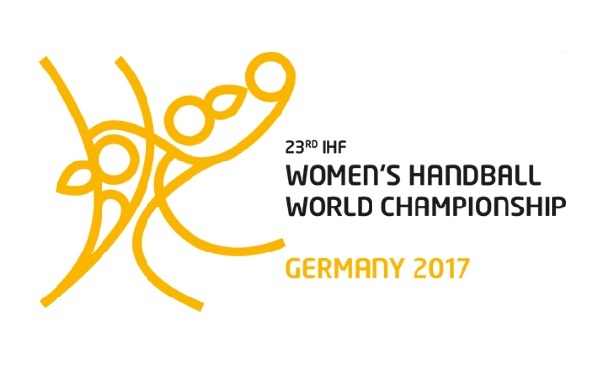 The 24 best women’s teams of the world will meet in Herning, Naestved, Kolding and Frederikshavn to compete for the World Champion title. Three-time European Champions Denmark could claim two of their three European titles on home ground and of course, they want to use their home field advantage at the World Championship, too. Brazil are eager to defend their title but 2011 World Champions and reigning European Champions Norway will make that difficult. 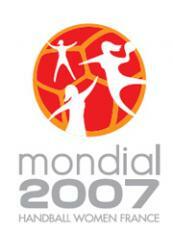 I look forward to exciting and thrilling matches which will certainly contribute to promote handball all over the world. Denmark 2015: Bonaventura sisters whistle the final.